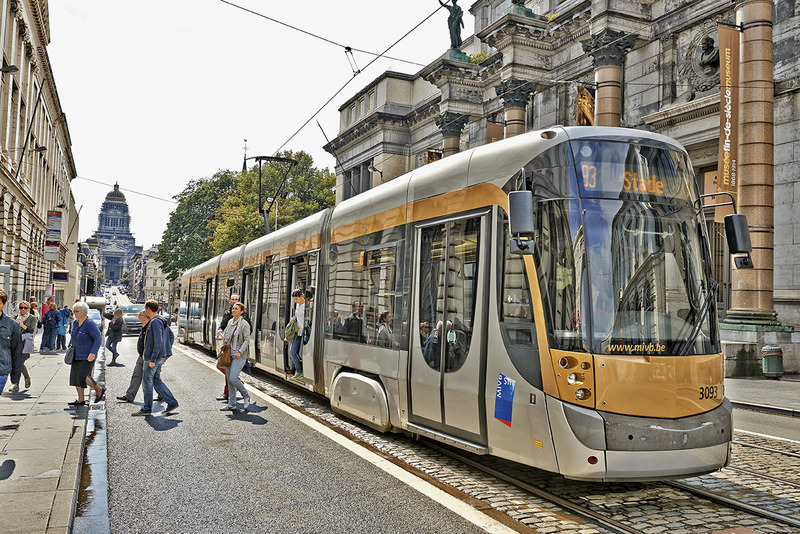 Brussels offers a wealth of possibilities for leisure activities, with its museums and galleries, historic buildings, and vibrant cultural life. There are a great many art galleries, which exhibit at the major international shows. 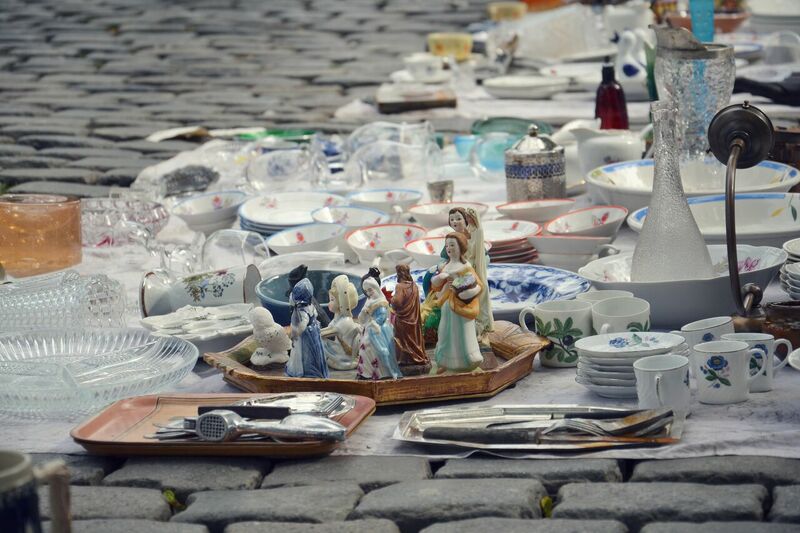 Lovers of antiques or bric-a-brac can visit the nearby antique dealers’ district of Le Sablon and Les Marolles (10–12 minute walk) where the famous Place du Jeu de Balle second-hand market is held every weekend. 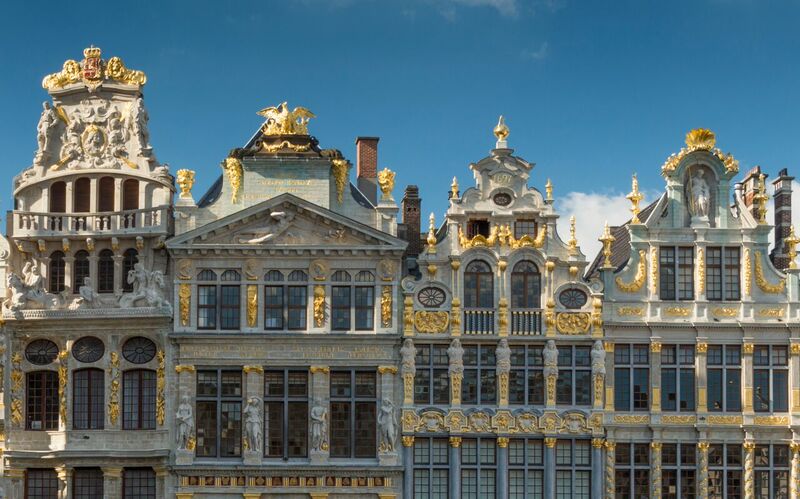 The city’s emblematic sights like Manneken-Pis, the famous Grand Place, or the Royal Galleries are about a 20-minute walk away. All year round, there are also a great many international trade shows: Brafa, Art Brussels, Salon du Chocolat, Seafood, Salon des Vacances, Batibouw, and so on. … and a great many other galleries on the NECA Brussels website. 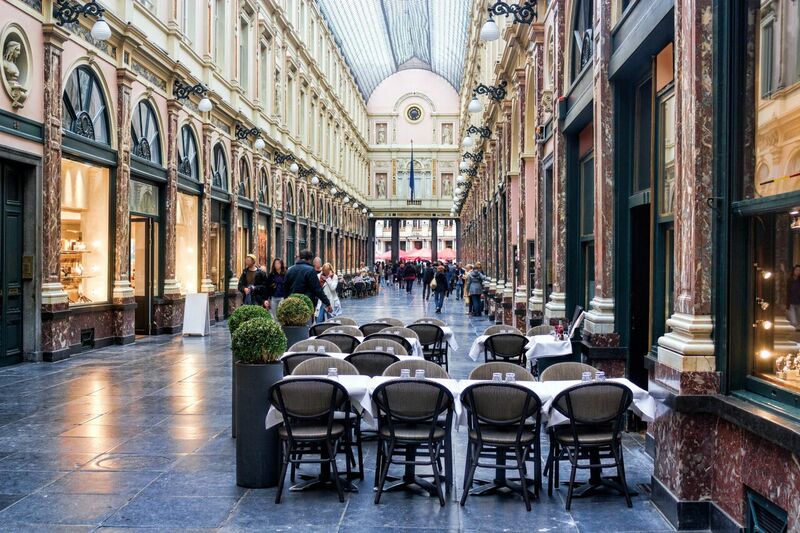 After all the cultural visits, you’ll also enjoy a stroll in the Louise district, Brussels boutique area. A number of major stores and big-name or luxury boutiques are available to you in the immediate vicinity of the house, less than 10 minutes’ walk away. Just a 2-minute walk from the house, the L’Usine sports club and its top-of-the-range facilities are available for your daily training or fitness sessions. Reduced day rates on presentation of the Louise sur Cour pass, available on request upon arrival or during your stay.